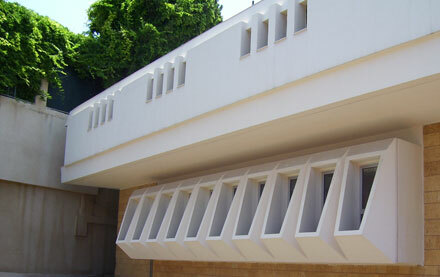 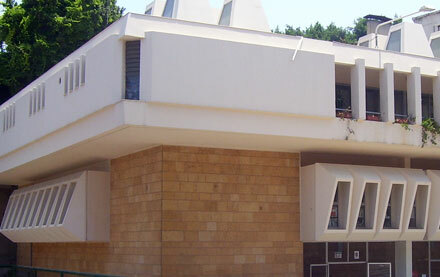 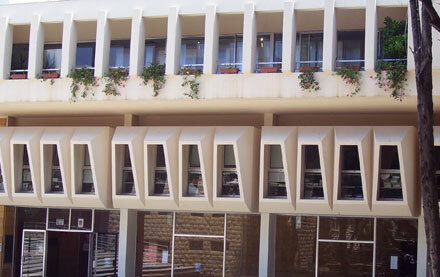 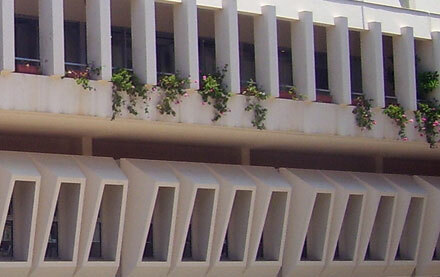 The historical Safadi Fine Arts Building is located in the heart of the Beirut campus. 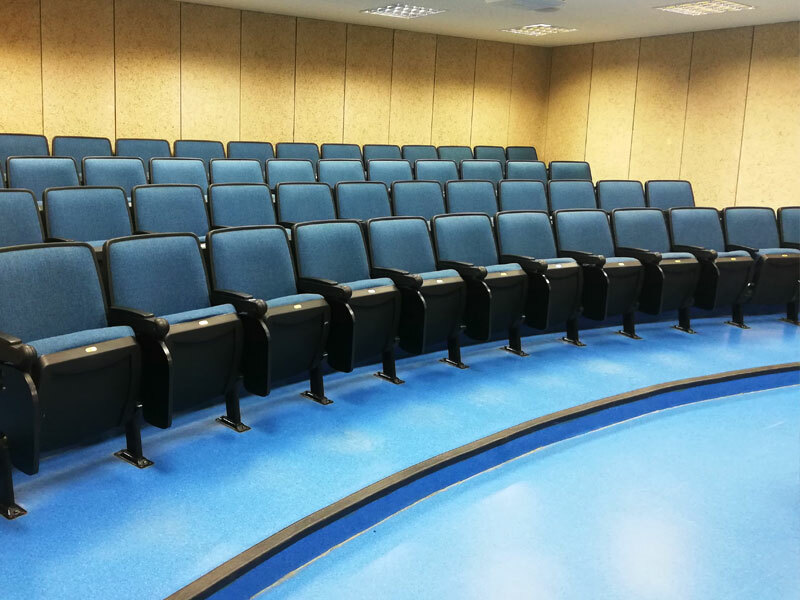 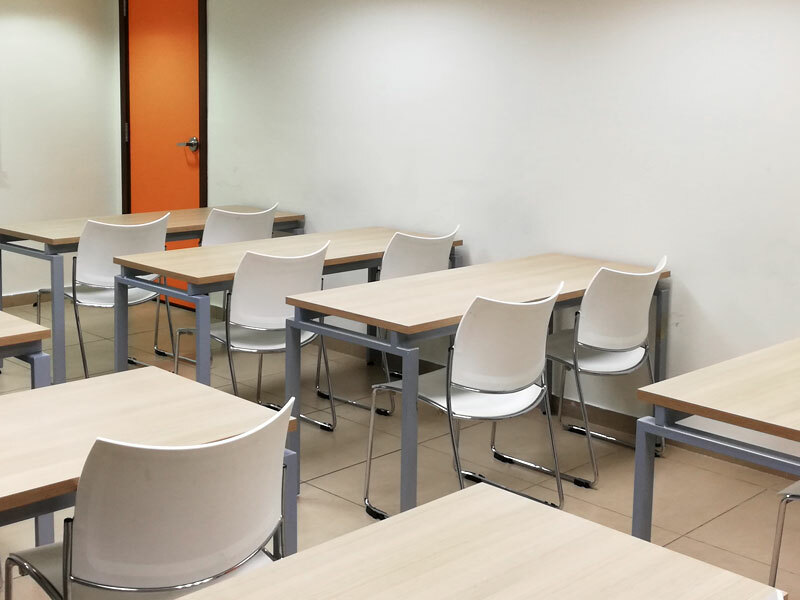 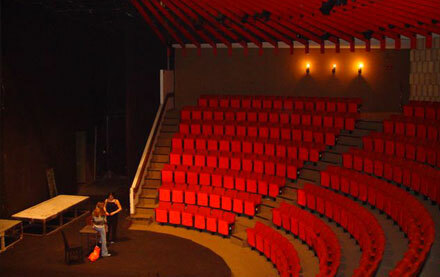 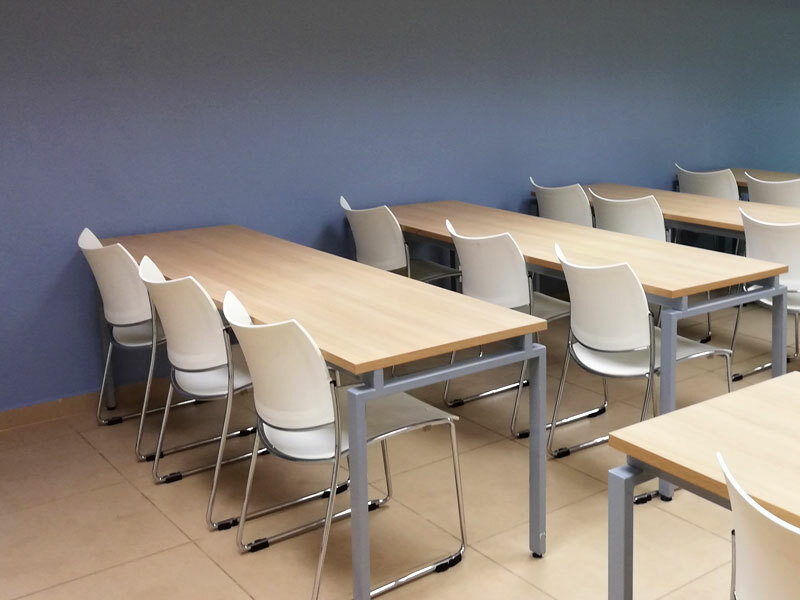 It accommodates the Gulbenkian 344 seat amphitheater and houses faculty offices, the Sheikh Zayed Exhibition Hall, and multiple academic functions. 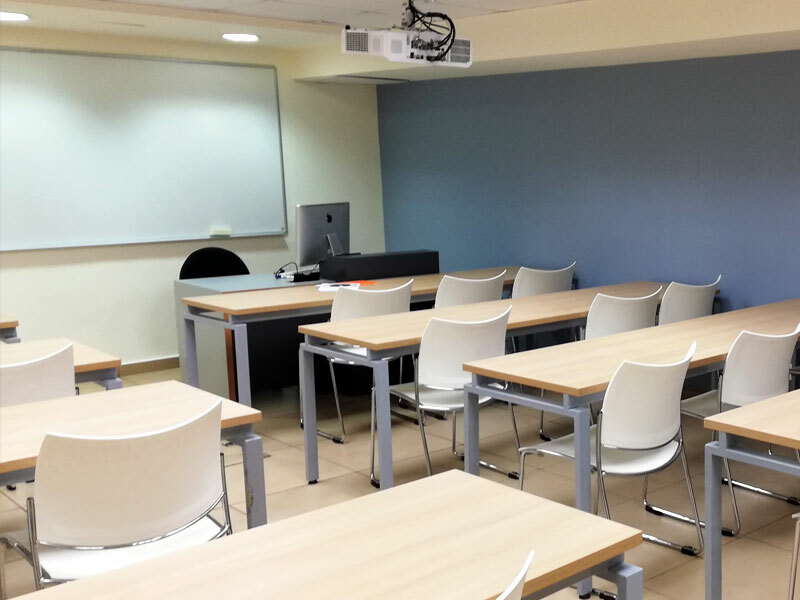 In 2012, two floors were renovated in a fast track project to provide state-of-the-art functions.